Charming Main Level living that offers 2 Bedrooms, 1 Full Bathroom, Hardwood floors throughout the main level, unfinished basement offers extra areas for storage, oversized yard with plenty of room for kids to play and dogs to run, updated covered patio. Freshly painted throughout the inside of the house. 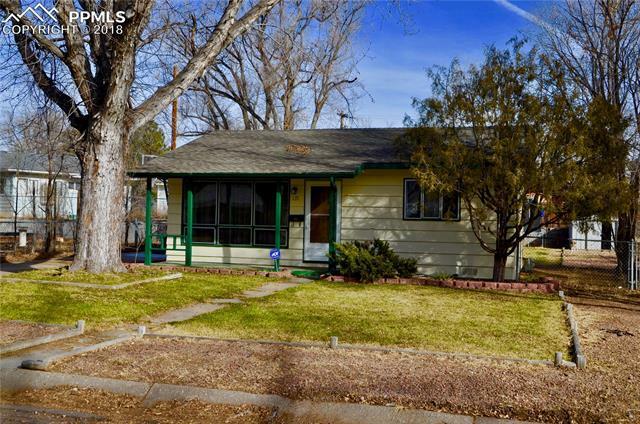 Conveniently located close to Ft. Carson, Powers Corridor, Airport, and the accessibility to the HWY I -25.